Rome, Italy, Feb 24, 2017 / 03:03 am ().- Obstetrician Maria Pollacci holds a very special record. 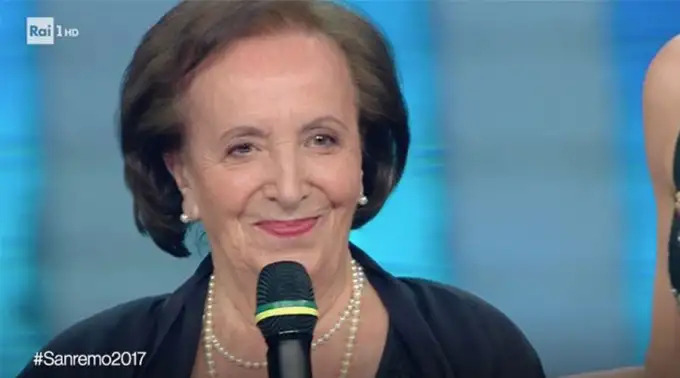 She's delivered 7,642 babies and after a 72-year career – despite now being 92 years-old – is still receiving newborns coming into the world in Padavena, a small town in northern Italy. Maria Pollacci still remembers her first day at work on Sept. 3, 1945, and the name of the child she delivered. He was named Francesco and today he is 72 years-old. “I met him when he was 25. I was in Lama Mocogno, a town in the province of Modena, Italy, where I was born. There was a party and people were dancing,” she recalled. “Also at my house, every once in awhile, boys and girls that were born into my hands come to see me. I am very moved when they tell me that I'm their second mother,” she said. The Spanish daily ABC interviewed Dr. Pollacci when she was honored for her career at the famous San Remo Music Festival. The last birth she assisted at was at the end of January in the town of Pedavena, in the province of Belluno, in northern Italy where she lives and works.